This week, the General Assembly sent the 2018-2019 budget to Governor Tom Wolf for his signature. 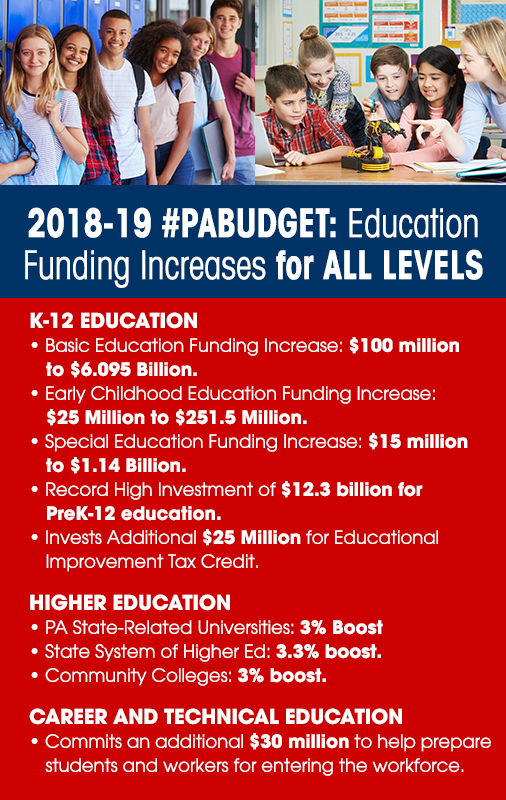 The new budget, which was crafted after months of hearings and bipartisan negotiations, contains historic investments in Pennsylvania’s schools. As our economy continues to thrive, the state’s Independent Fiscal Office has projected tax revenue growth of 4% during the upcoming fiscal year. 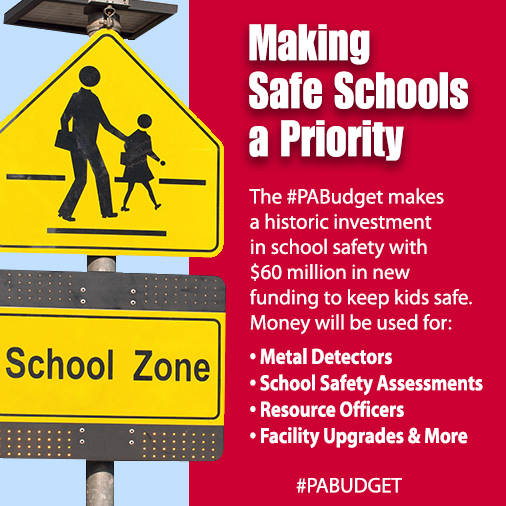 This helped the Legislature balance Pennsylvania’s new $32.7 billion budget without a tax increase. As a member of the Senate Appropriations Committee, I participated in the budget hearing process earlier in the year. I voted in favor of this smart and fiscally sound budget, which not only holds spending increases below the rate of inflation, but also protects taxpayers by putting money in the state’s Rainy Day Fund for the first time in ten years. I believe this budget meets the needs of our state and greatly enhances the quality of life for our residents. While there are many critically important allocations in the new budget, I am most pleased about the record state funding for our schools. Governor Wolf has indicated he will sign the budget into law, which provides funding for the new fiscal year that begins on July 1st. I am co-sponsoring new legislation that will increase voter participation in Pennsylvania’s elections. This is particularly important considering the low levels of interest we have seen in some elections, such as the dismal 18 percent voter turnout in last month’s primary election. Under current Pennsylvania law, only voters who are registered as Democrats or Republicans may vote in primary elections. 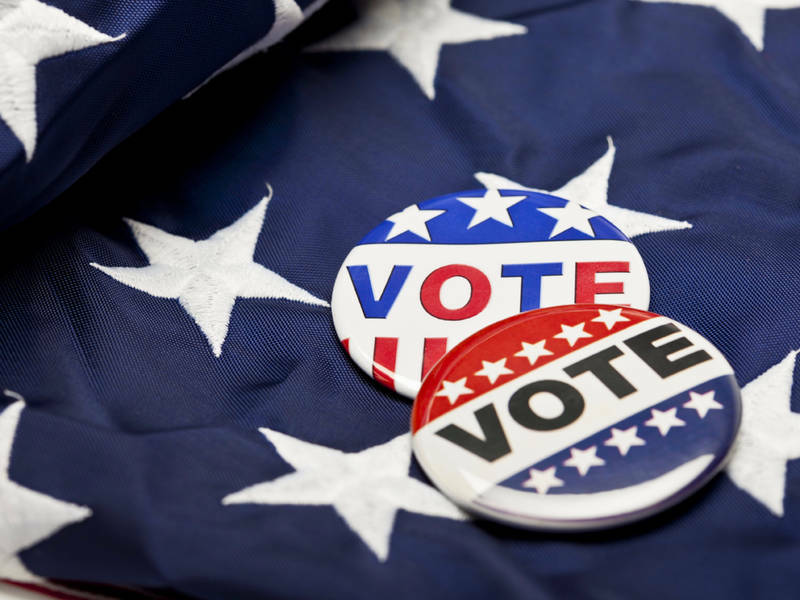 This new legislative proposal, which is offered by Senator Joe Scarnati, will allow voters unaffiliated with the two major political parties to vote in either the Democratic or Republican primary held every spring. This bill will give over 740,000 unaffiliated voters in our state the right to participate in the primary election process. Sixteen other states have some form of an open primary system. It is important to note that this legislation does not permit registered Democrats and Republicans to vote in each other’s primary elections, but instead will only allow unaffiliated voters to pick one party’s primary each year. An open primary for Pennsylvania’s unaffiliated voters is a long overdue reform of our state’s election system. My office can provide applications for this program if you are interested. 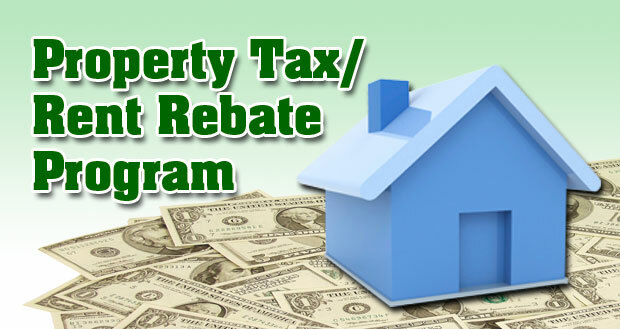 More information, including copies of the rebate application, can be found here. 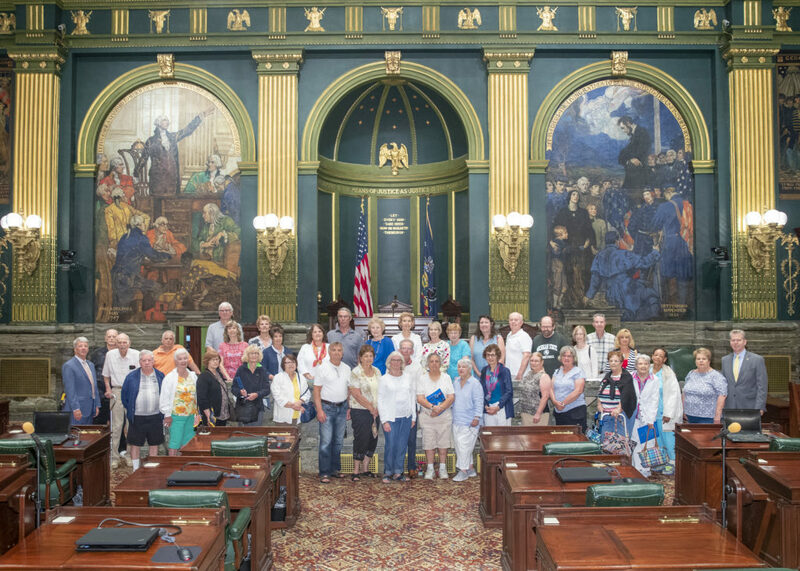 Earlier this week I was pleased to show a group of constituents from Middletown Township Parks and Recreation the Pennsylvania State Senate Chamber along with State Representative Chris Quinn. 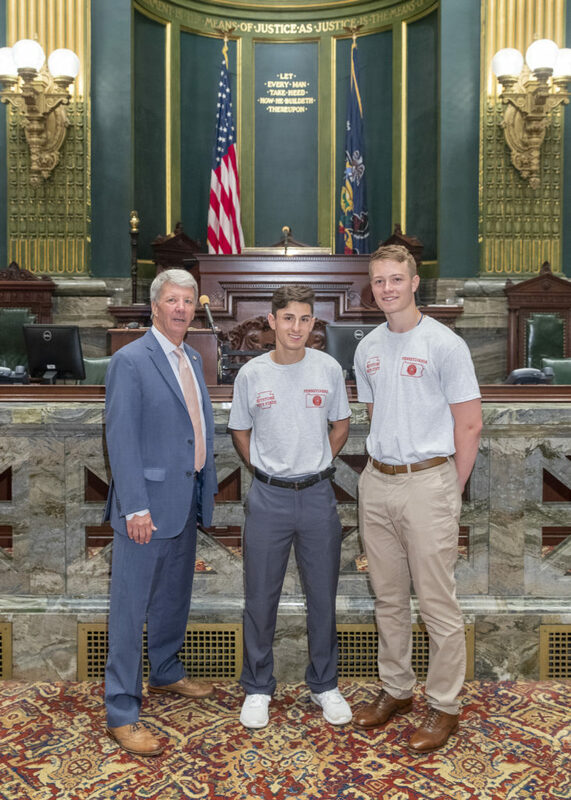 Participants of the Keystone Boys State program stopped by for a visit. 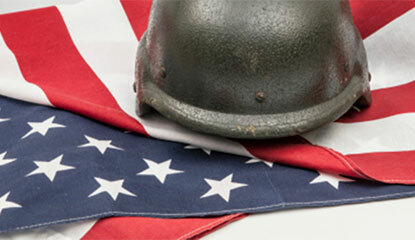 This is a wonderful program organized by the Pennsylvania American Legion. My partnership with the Pennsylvania American Legion to assist veterans at my Brookhaven office, located at 4110 Edgmont Avenue is continuing this month. A representative from this organization will be at my office on Wednesday, June 27th from 10 a.m. to 2 p.m.